UrbanPromise Trenton - Trenton, NJ | CommitChange | We help organizations raise more money, more sustainably. Together we can do what we cannot do alone. We believe this is possible with help of a caring and supportive community! 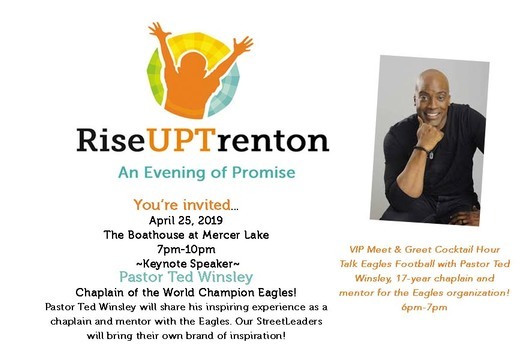 Join us to celebrate a year of positive change in Trenton!